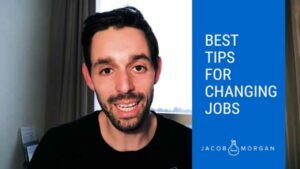 If you have come to the point where you have made up your mind and you know you want to switch jobs, here are some tips and suggestions for how to go through the process in the best way possible. When managers and executives are involved in the lives of their employees and think of themselves more as coaches than dictators, employees grow and develop into better workers, and the entire organization benefits and moves forward. My guest this week is Horst Schulze, Co-Founder and former President at the Ritz-Carlton and author of the new book, Excellence Wins: A No-Nonsense Guide to Becoming the Best in a World of Compromise. Horst is passionate about employee experience and you will hear him mention it several times throughout our conversation. the importance of giving employees a purpose, giving them context around why they are doing what they are doing and why it matters and helping them to feel like they belong are crucial elements that Horst use to build a successful brand. And he gives specific examples of how they did this at the Ritz-Carlton. He also feels that we have a leadership crisis–you will hear what that crisis is and what he suggests we do to fix it. We also discuss how hiring has changed, what Horst’s most difficult business decision was, and his take on Millennials. When it comes to providing great employee experience there are three areas you have to pay attention to–physical space, technology, and culture. 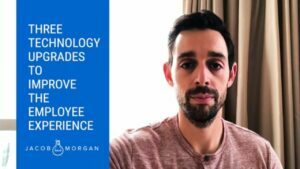 In this video we are going to focus on the technology aspect and a few things you can improve upon to improve employee experience in your organization. 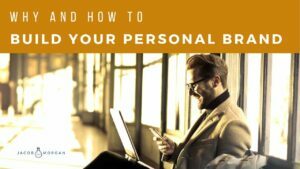 Building a personal brand is more important for individuals now than ever before. 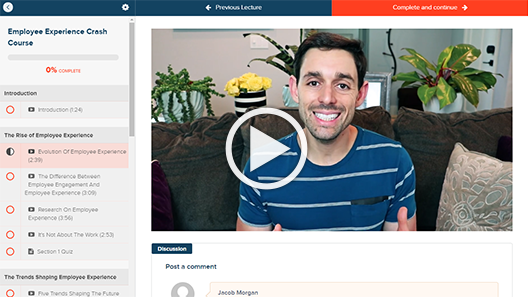 Have you defined your personal brand and are you doing enough to set yourself apart? Soft skills are all the rage these days. Business leaders are always talking about what they need to do to teach soft skills and make sure employees know how to listen, collaborate, communicate, and connect with customers and co-workers.